I am a theoretical physicist, and work since 2015 as assistant professor at the University of Amsterdam. 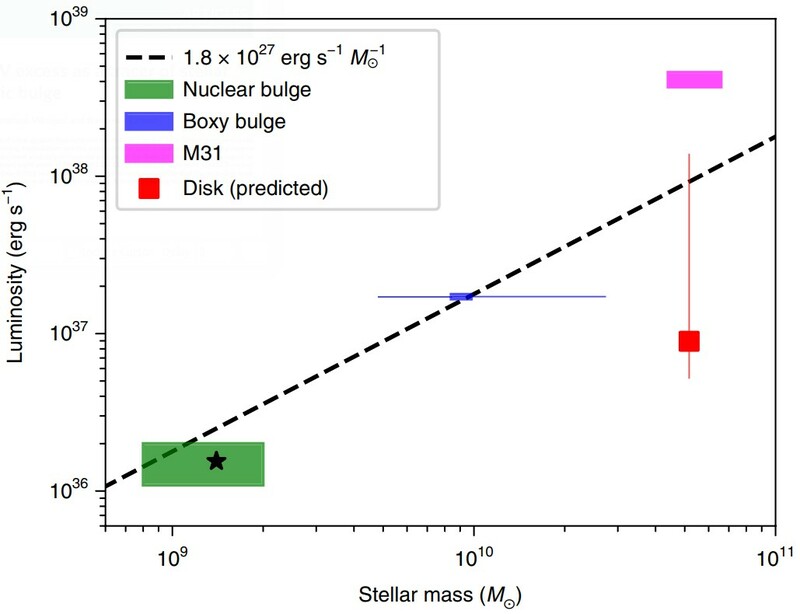 Using gamma-ray data from the Fermi Large Area Telescope, we confirm previous claims of a hardning of the cosmic ray spectrum, extend these results to more than 100 GeV, and argue that the observations cannot be caused by unresolved sources in the sub-TeV energy range. 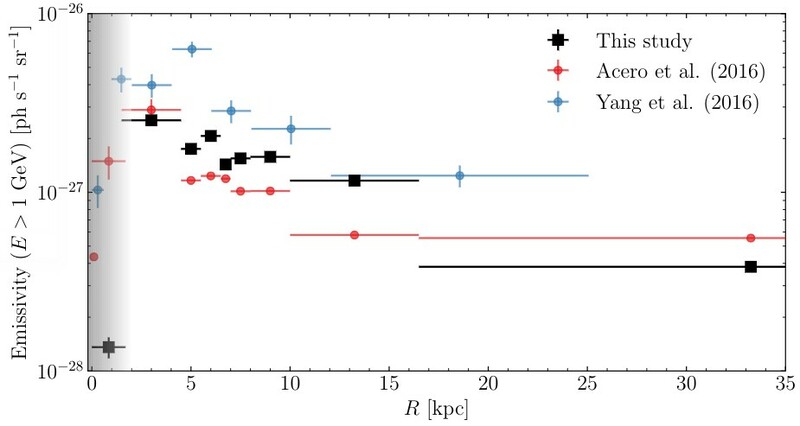 We discuss implications for cosmic ray propagation in the Galaxy. For information about possible Bachelor and Master projects in my group checkout out the GRAPPA website. 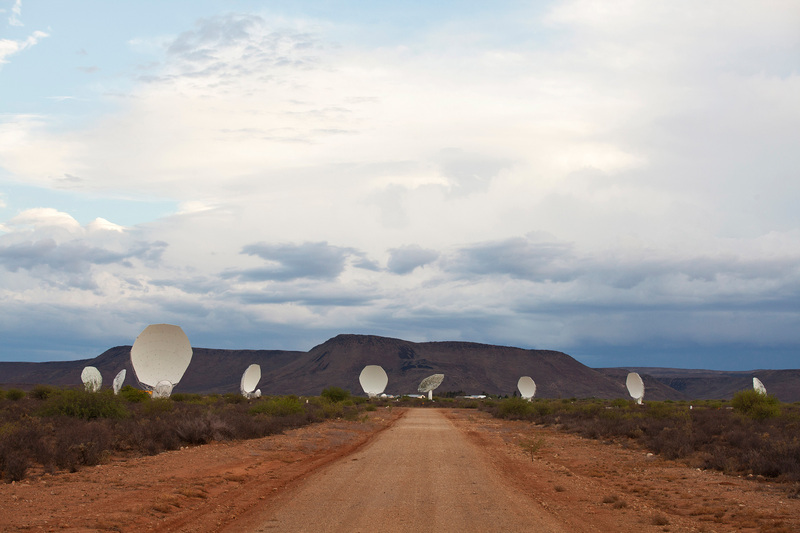 Utilising the power of MeerKAT, TRAPUM will discover numerous new pulsars and transient events in order to expand our knowledge of the populations of sources which emit at radio wavelengths on timescales ranging from microseconds to seconds. 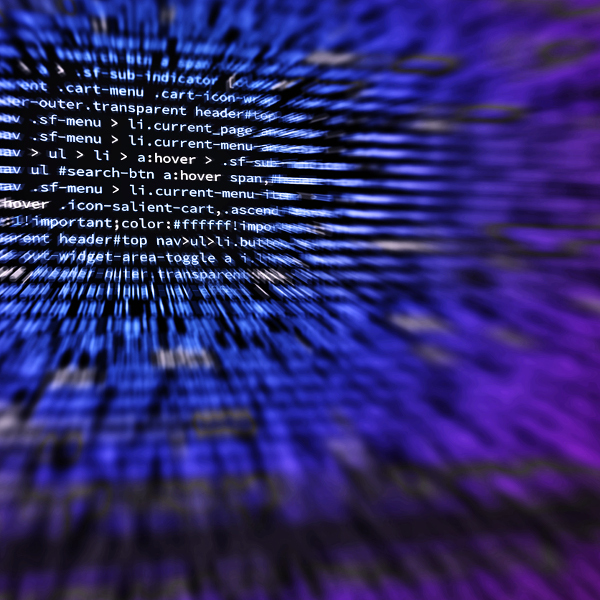 A Python tool to study the information yield of counting experiments. At the University of Amsterdam, I teach the following courses. Can we trust an excess in indirect DM searches? A full list of publications can be found on inspirehep.net.